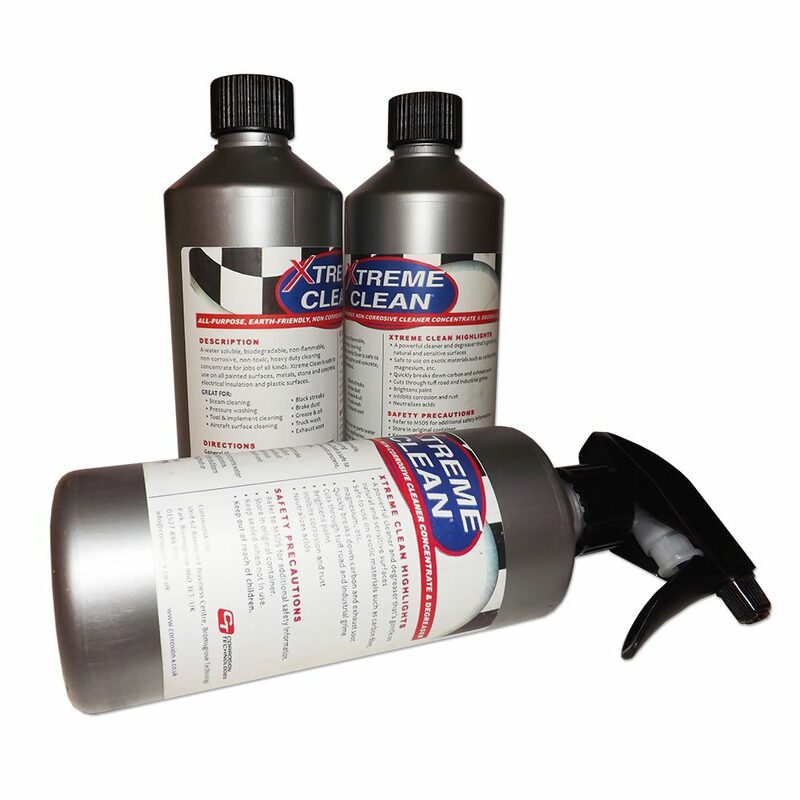 The Xtreme Clean ™ is an all-purpose and water soluble heavy duty cleaning solution that performs brilliantly as a degreaser for all equipment surface cleaning applications. 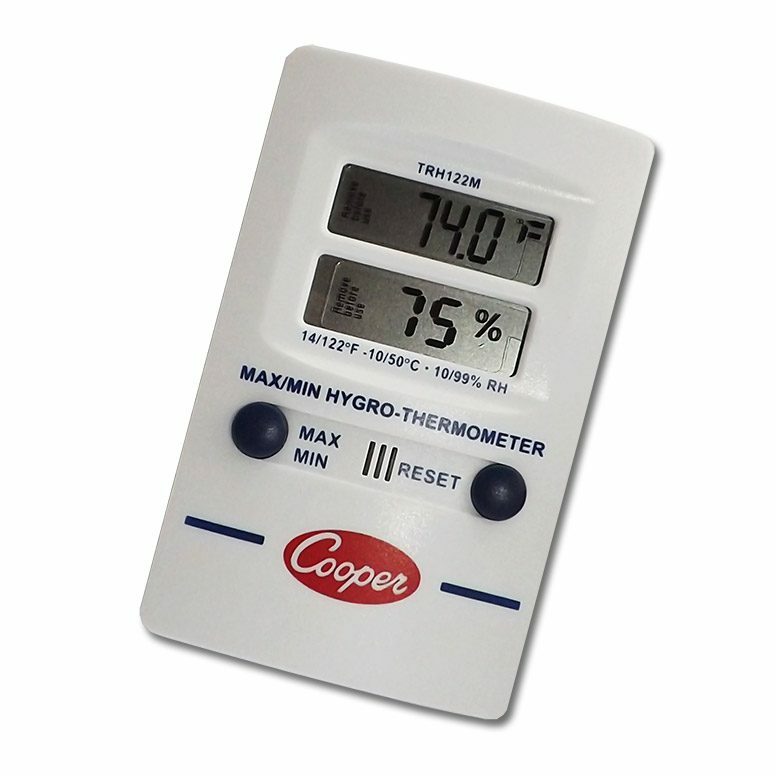 Despite its market leading performance capabilities it remains non-flammable, non-corrosive and non-toxic allowing your valuable products and equipment to remain optimally clean. This superior Heavy Duty Cleaning Liquid is a powerful cleaner that is still gentle on either synthetic or natural surfaces. It’s effective against the usual environmental culprits including road tar, general dirt and debris as well as excrement. The solution works further than just it’s cleaning properties protecting your goods from rust and corrosion as well as neutralizing acid. • Remove safety cap, shake well, apply or spray evenly onto surfaces from a safety distance of 8/12 inches. • Leave foam for a minute or two before wiping clean to remove. If applied to glass, rinse thoroughly post application. 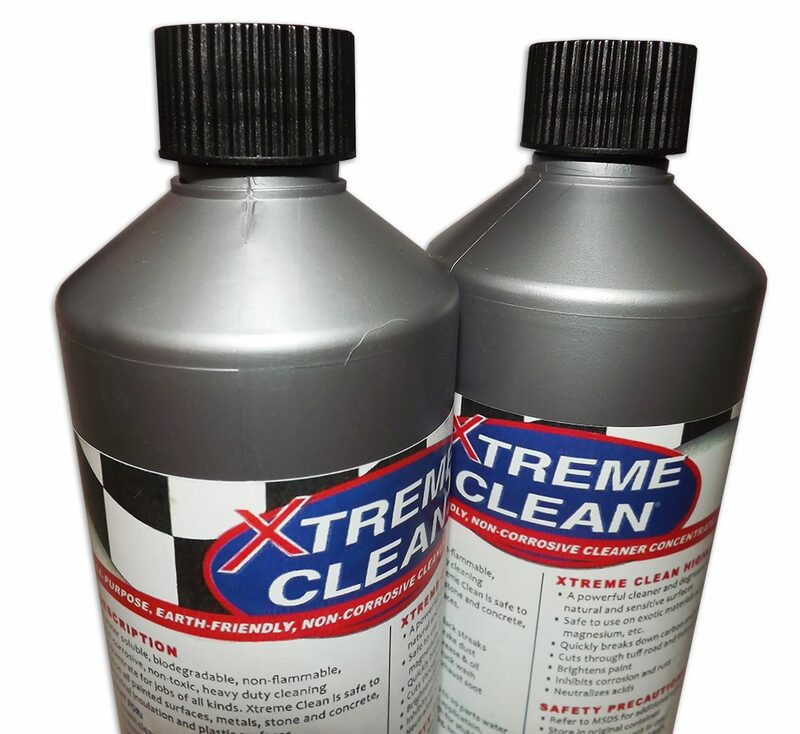 • For general cleaning this product may be used diluted with up to 20 parts water to a ratio of 1 part Xtreme clean. When applying topically you can you a full strength application for more stubborn blemishes. 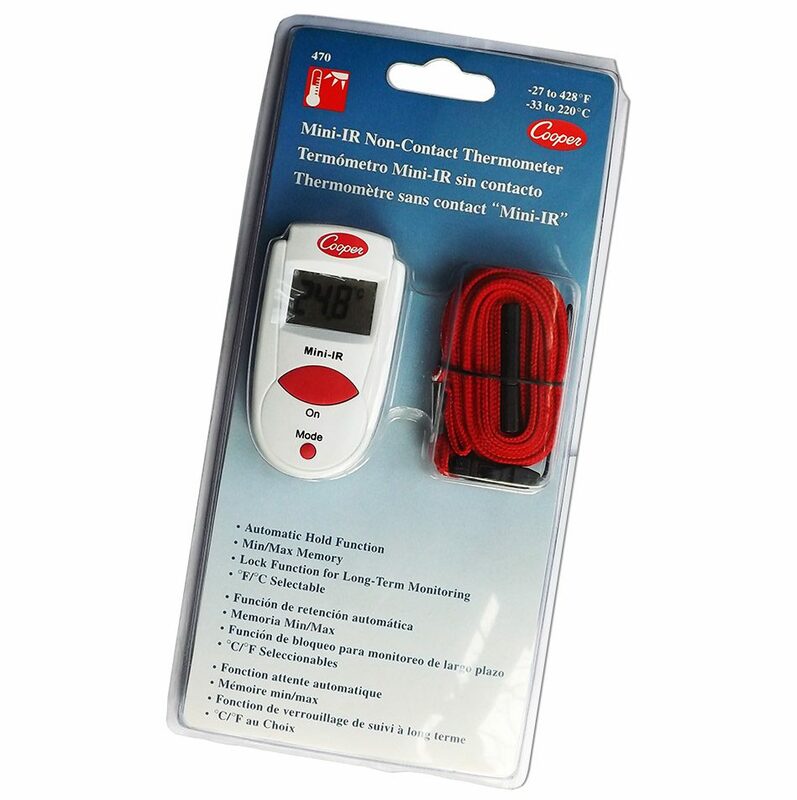 • This product is suitable for steam cleaning. 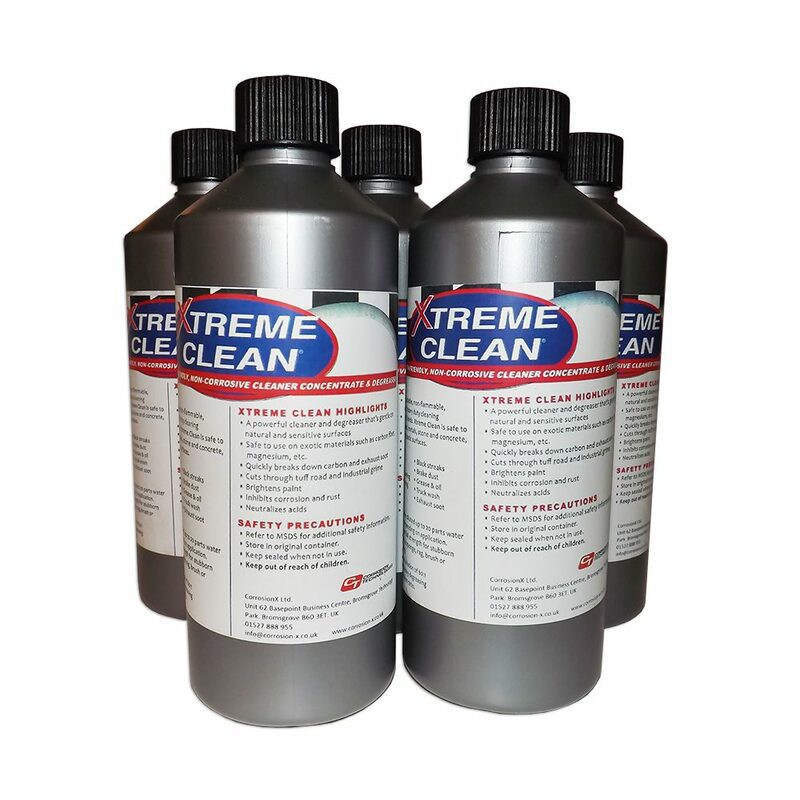 When using this delivery prepare your cleaning solution to contain a 60 : 1 ratio of water to Xtreme Clean. Adjust accordingly for more heavy duty degreasing applications. • Perfectly safe to use on exotic or non-typical materials like Carbon Fibre and Magnesium surfaces. • Excellent acid neutralisation properties. • You can apply to various painted surfaces such as metal, stone and plastic. Even electrical insulation’s and rubber are approved. • Penetrates grime and industrial dirt with ease. • Brightens surfaces like no other commercial product. 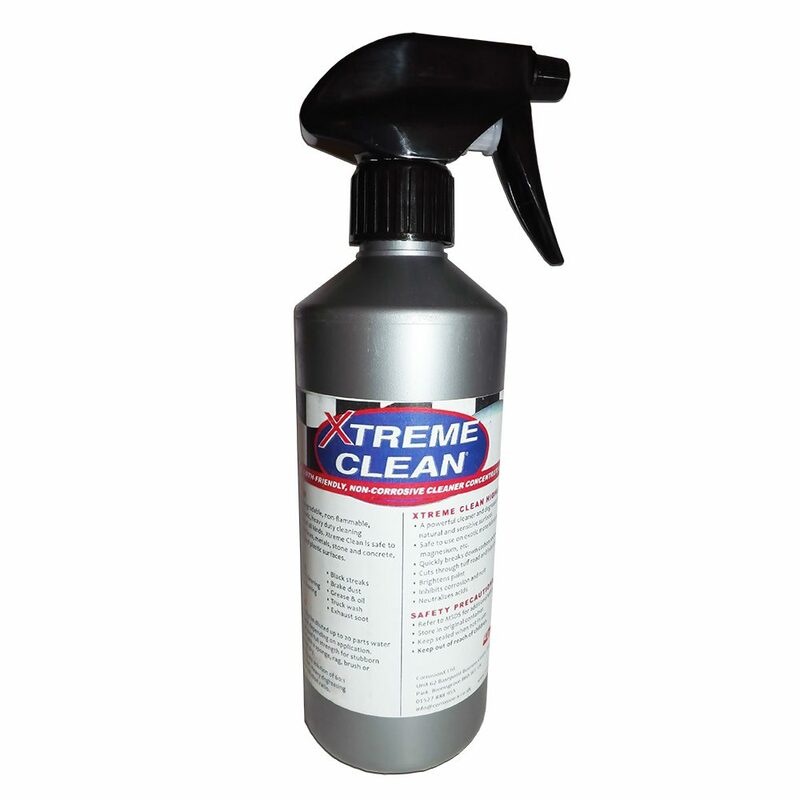 Xtreme Clean is ideal for protecting numerous surfaces like glass, plastic, metal and rubber. Specific applications include steam cleaning liquid, aircraft surface cleaning liquid and pressure washing. Tool cleaning in general. This is to name just a few of the applications. 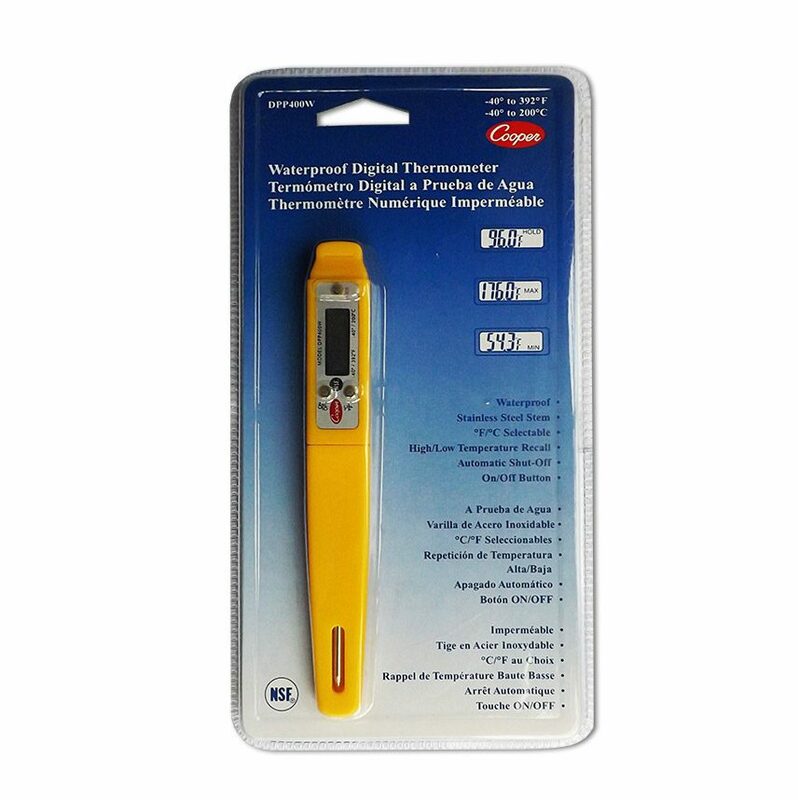 Please note – this product is intended for use by professionally trained or suitably qualified persons. For more information on Heavy Duty Cleaning Liquid and other products please visit the corporate site.